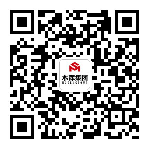 ??????? 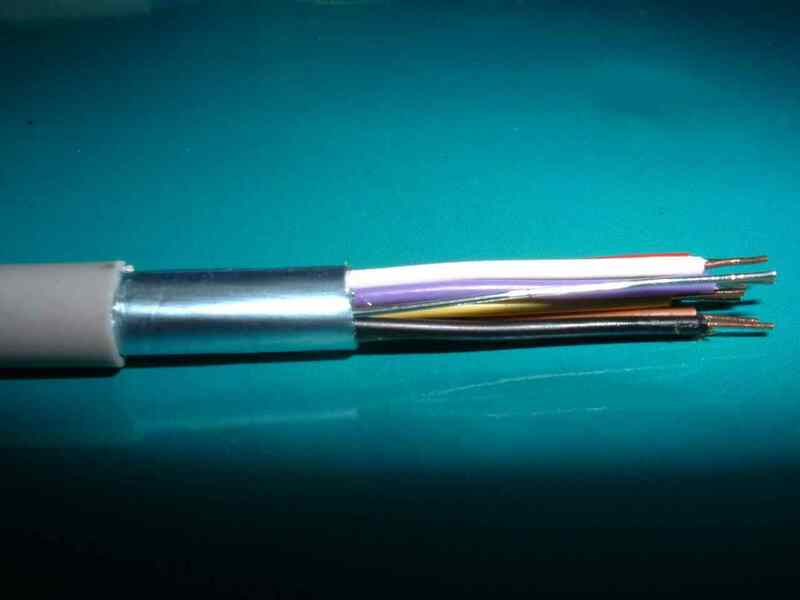 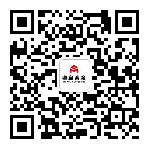 MUSEN ?GROUP is a leading trading & manufacture company in China, and the major strategic partner in charge of oversea markets with CHALCO & ALSN(Stock code 600508), the state-owned enterprises in China. 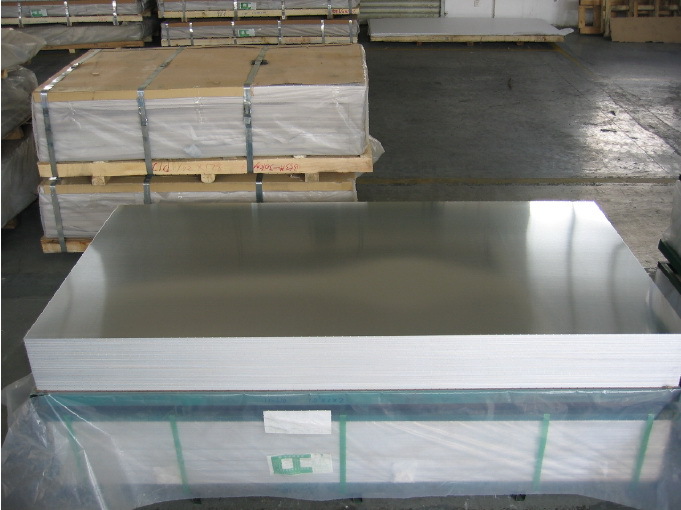 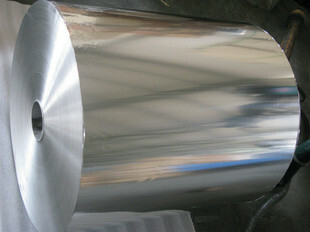 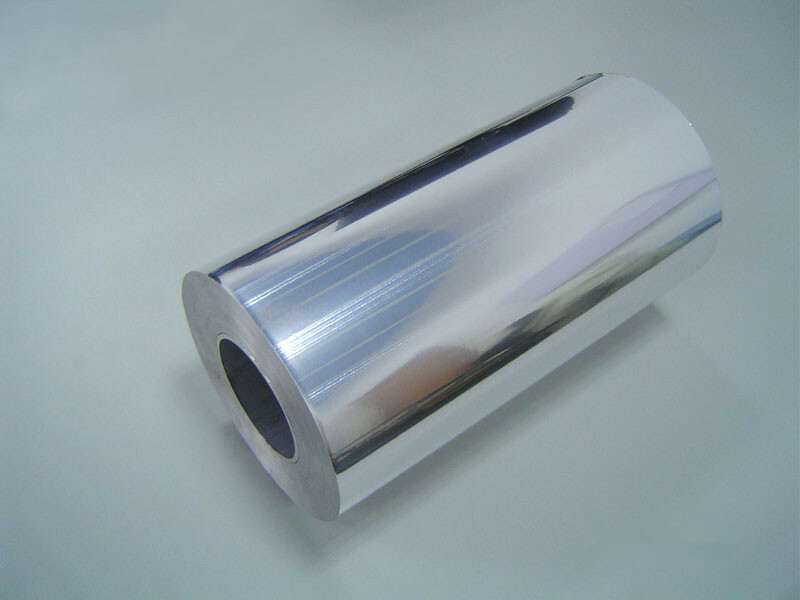 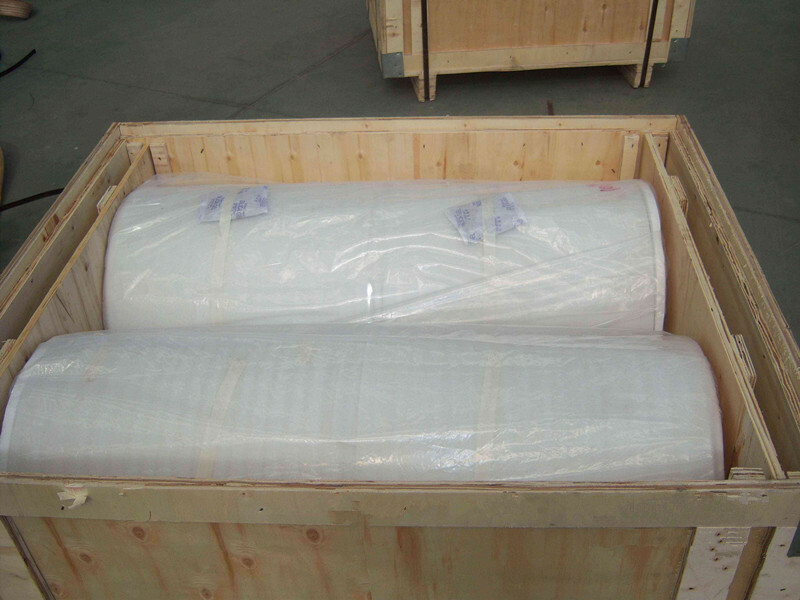 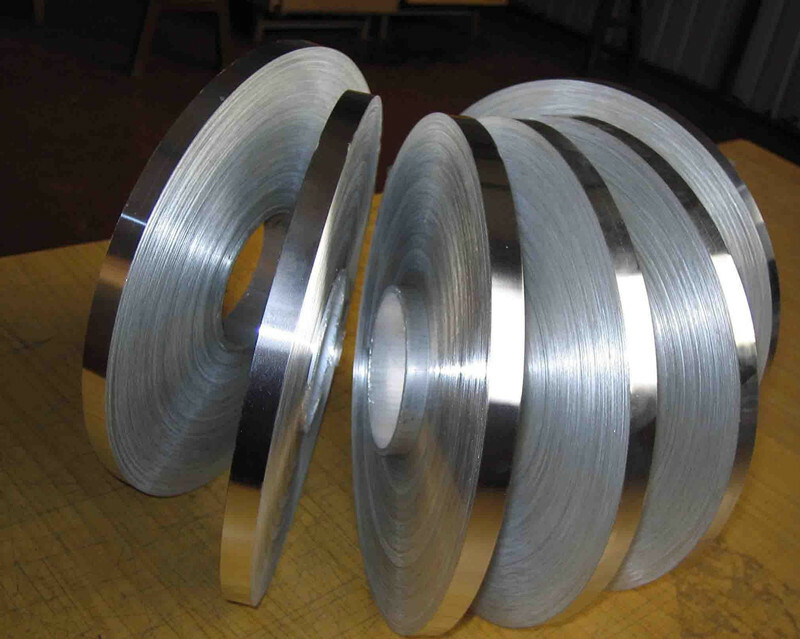 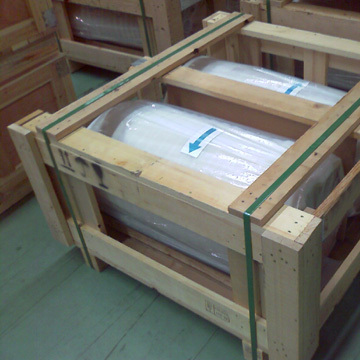 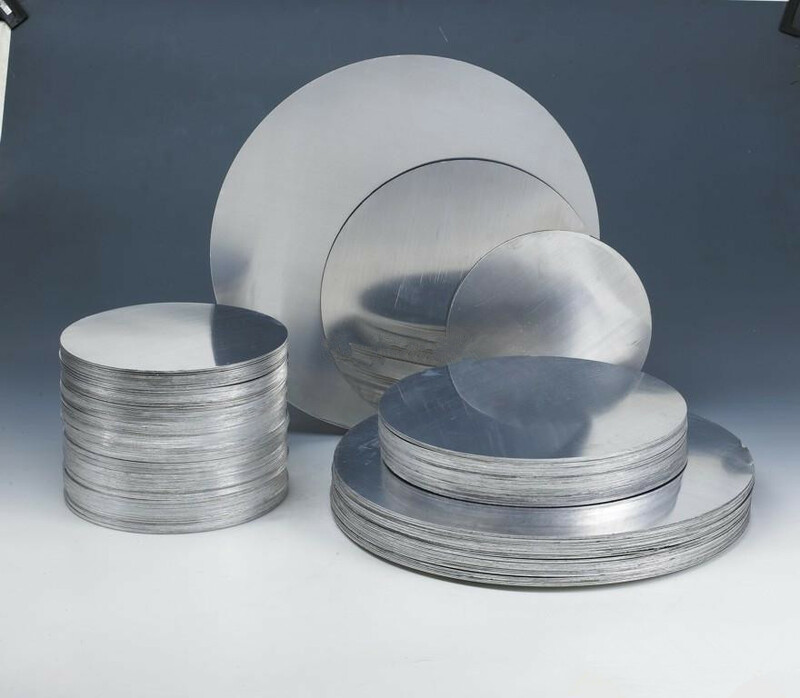 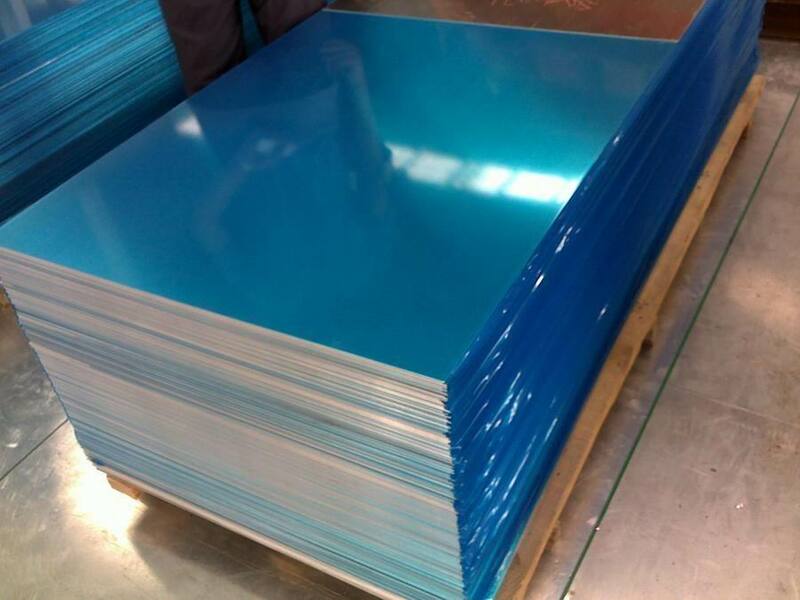 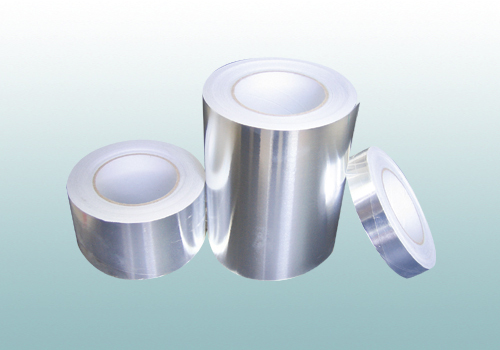 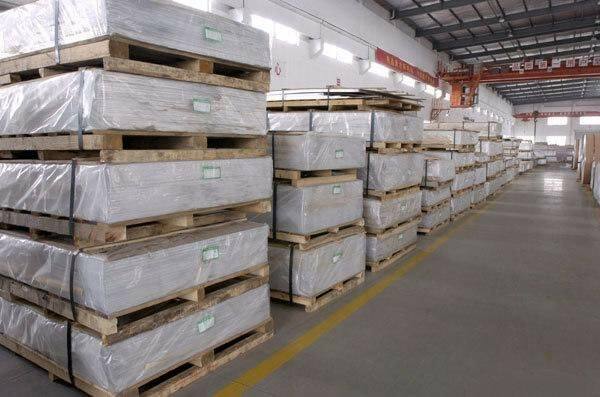 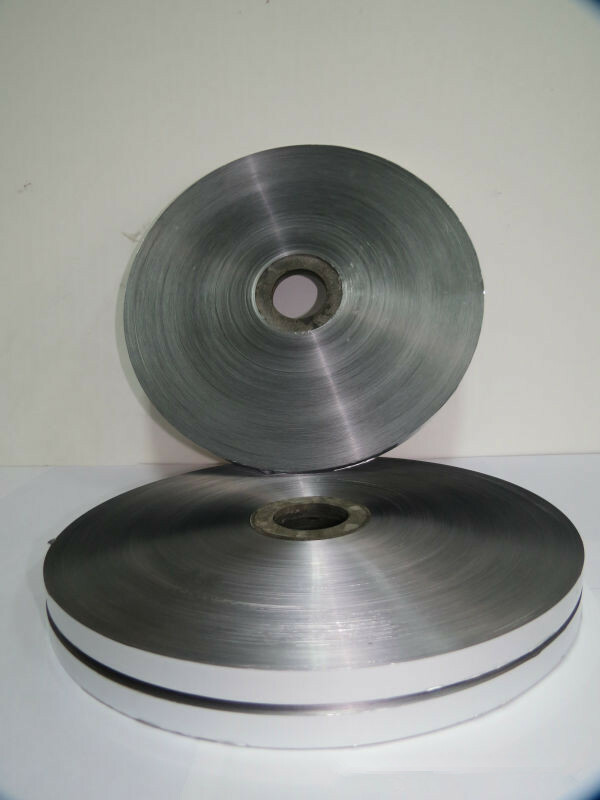 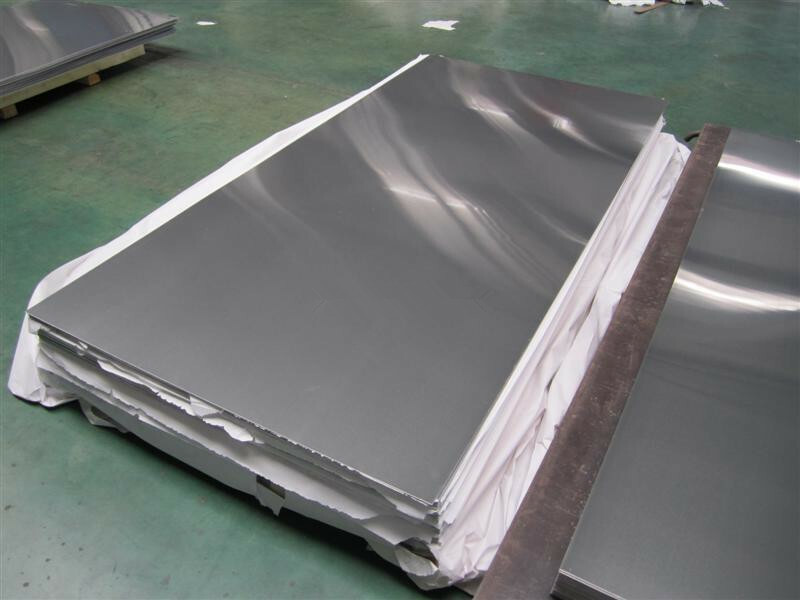 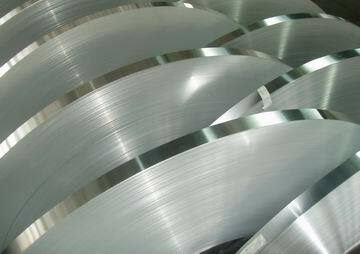 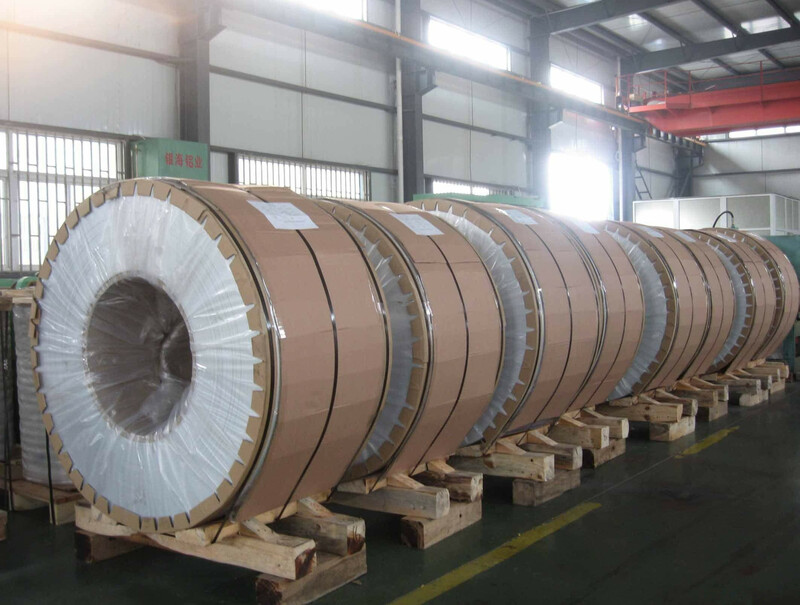 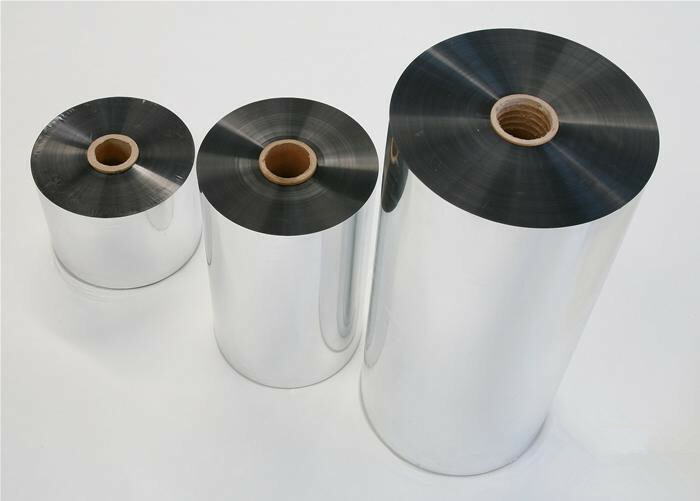 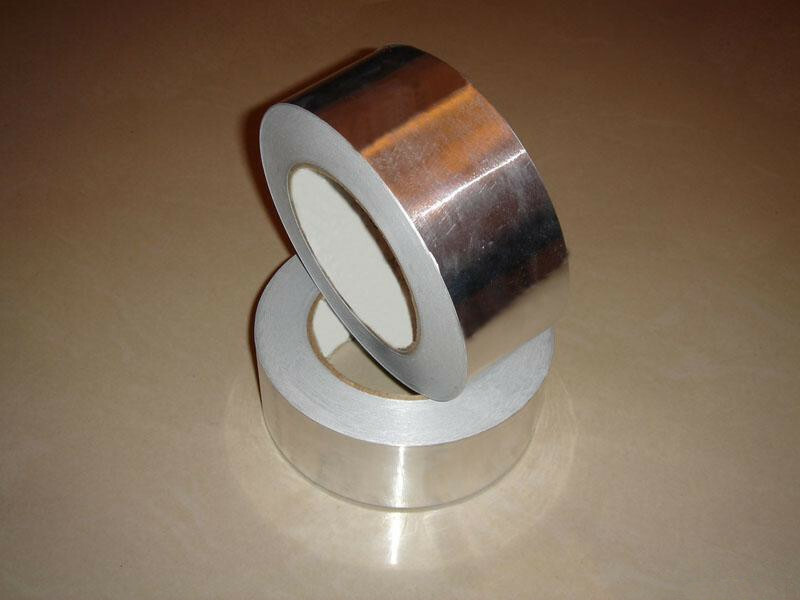 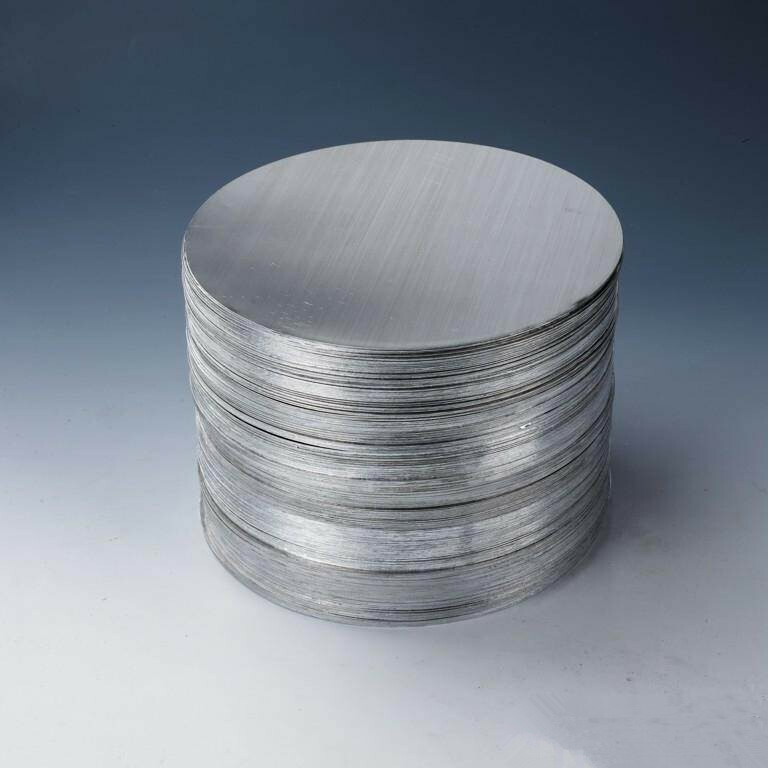 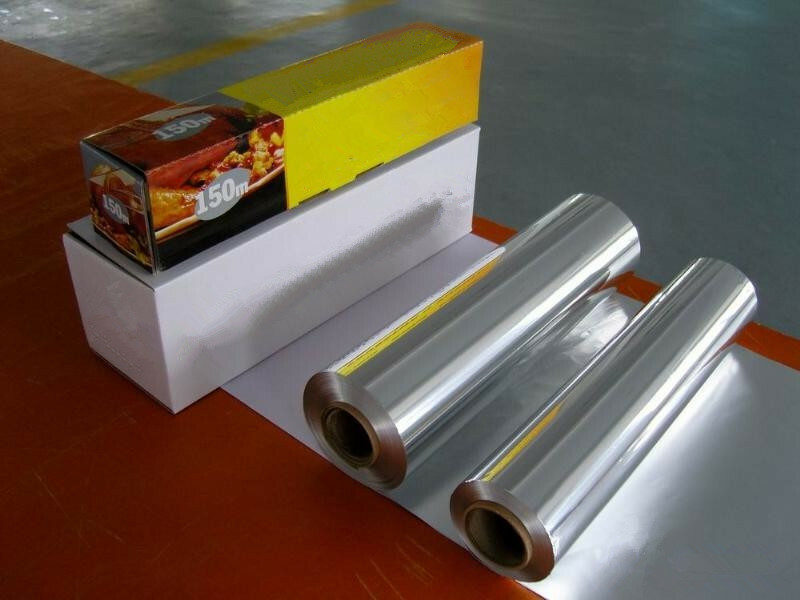 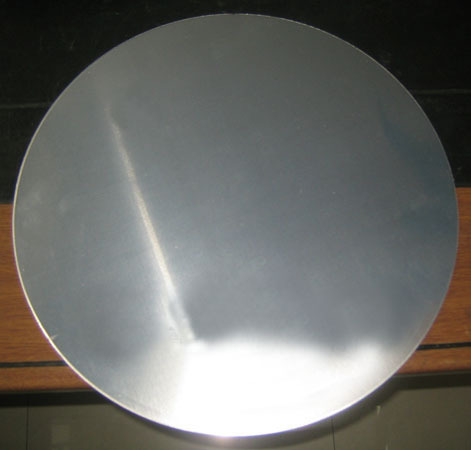 We have our own factory for producing aluminum slugs in Jiangsu, and we also have own partner factories in Foshan/Jiangsu to producing aluminum sheets and coils.More than 20 years experience make us have many resources in China aluminum industry including CHALCO and public companies, who manufacture aluminum foils, aluminum sheets, plates and coils for different applications, aluminum circles and mirror sheets, embossed aluminum sheets, checked plates,etc.